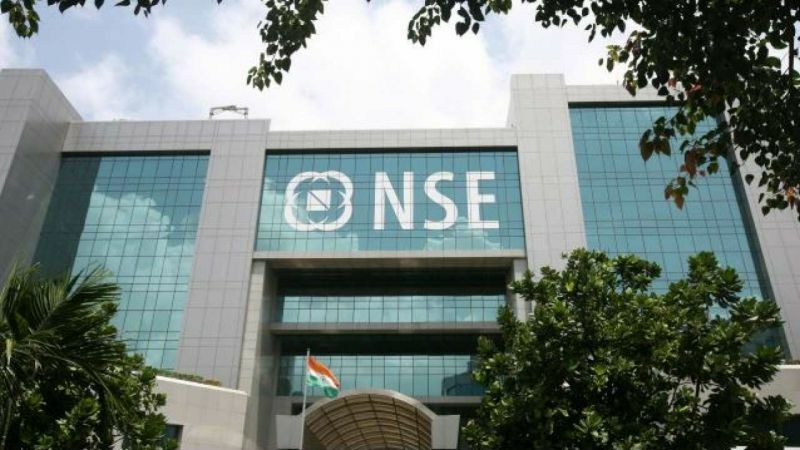 Mumbai, Feb 12: Benchmark equity indices opened on a cautious note Tuesday ahead of the release of key macroeconomic numbers amid selling by foreign and domestic investors. The 30-share Sensex was trading 3.66 points, or 0.01 per cent, lower at 36,391.37 in early trade. The index had lost 580 points in the previous three sessions. The broader NSE Nifty slipped 3.95 points, or 0.04 per cent, to 10,884.85. Major losers were Infosys, TCS, Hero MotoCorp, HCL Tech, Bajaj Finance, Axis Bank, Bajaj Auto, IndusInd Bank and Maruti, falling up to 2.42 per cent. While the gainers include PowerGrid, Yes Bank, M&M, RIL, Asian Paint, Sun Pharma, Cola India, Vedanta, ONGC, Tata Steel, SBI, L&T, Tata Motors, HDFC Bank and ICICI Bank, rising up to 1.76 per cent. Brokers said investors were cautious ahead of index of industrial production (IIP) data for December and inflation numbers for January to be released later in the day. "Global trade deal and risk of slowdown in growth continue to give caution, while investors remain focused on CPI inflation and IIP data to get some direction," Vinod Nair, Head of Research, Geojit Financial Services said. Heavy selling by foreign portfolio investors (FPIs) and domestic institutional investors (DIIs) also dented investor sentiment, they added. On a net basis, FPIs sold shares worth Rs 125.05 crore, while DIIs offlaoded shares worth Rs 232.55 crore on Monday, provisional data showed. Meanwhile, the rupee maintained its strength for the sixth straight day against the US dollar in opening trade. Elsewhere in Asia, Japan's Nikkei rallied 2.03 per cent, Hong Kong's Hang Seng was up 0.20 per cent, Shanghai Composite Index rose 0.72 per cent and Korea's Kospi was up 0.37 per cent in their late morning deals. On Wall Street, the US Dow Jones Industrial Average ended 0.21 per cent down on Monday.